Devin is a two-time Australian Brewers Cup Champion, winning in 2014 and 2016. Other trainers include 2016 and 2017 Australian Barista Champion Hugh Kelly and 2018 Fushan Barista Cup winner Matthew Lewin. “We share what we learn in competitions with our wholesale customers,” Devin says. Ona encourages skilled baristas who want to push their abilities even further to participate in competitions. Devin even trained his successor, 2018 Australian Brewers Cup Champion Heath Dalziel. Ona’s training is not exclusively at an advanced competition level. Devin travels across the country teaching the new baristas of Ona’s wholesale clients the basics of making coffee. Devin tries to find a method that works best for the barista and their café rather than following a set routine. “We’re not taking [the barista] out of their element. We work with them in the environment where they’ll be serving customers every day,” he says. Devin says consistency can be a big struggle for new baristas, so making sure they are on the same page as their more experienced co-workers can be just as vital as improving their individual skill. Ona’s training isn’t limited to making coffee. It also covers tasting and identification of different cultivars. Devin says this forces Ona to keep lifting its game as well. 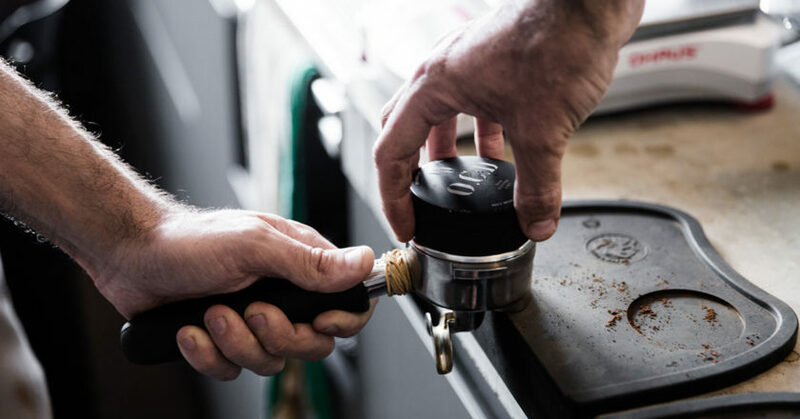 For the eager and self-proclaimed coffee enthusiast, Ona also offers public barista courses out of a training centre in its Canberra roastery and at Ona Coffee Marrickville in Sydney. Alongside general training courses, Ona holds masterclasses to share its knowledge about everything from competitions to freezing coffee with the wider specialty coffee community. Devin says the training isn’t just beneficial to newcomers, but also to more established employees, who learn there is much more to coffee than they thought.